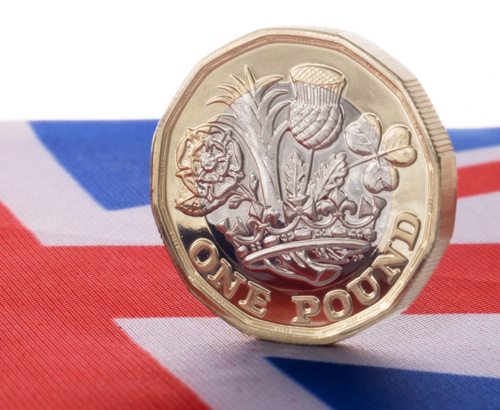 The pound saw a spike yesterday amidst continued volatility as Parliament tries to break deadlock over Brexit. 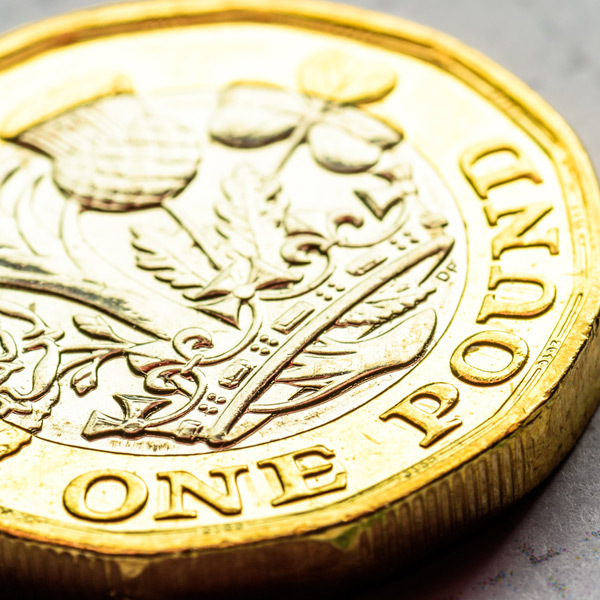 The pound saw a good spike yesterday amidst continued volatility as parliament tries to break the deadlock over the final terms of Brexit. Last night saw another round of indicative votes on the most popular alternatives to try and find a consensus for a way forward. However not one of the four options produced a majority. The alternatives were: Common Market 2.0, Customs Union, Power to Stop No Deal and Second Referendum. There will now be a five hour cabinet meeting this morning to discuss the next steps. Theresa May is reportedly seeking to push for a fourth meaningful vote (MV4) in parliament this week and possibly as soon as today. The last meaningful vote saw the government defeated by 58 votes and the Prime Minister has indicated that if she doesn’t win the support she needs then she may call a general election. However it has been reported that the Conservative Party would not be keen for her to run again for Prime Minister. Alternatively if she does have another chance at the vote but it is defeated again then there is a high chance of asking the EU for a long Brexit extension which would involve taking part in the European elections in May, something the Prime Minster has stated she would be unhappy to put the country through. It may now even come down to a vote in cabinet giving the choice of either a no deal or a customs union. However she has been warned that she faces resignations in the Conservative Party if she permits a soft Brexit this week. 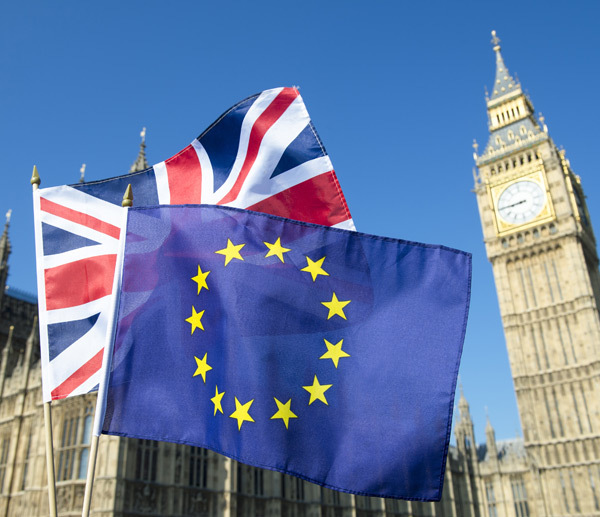 The European Commission have said that a no deal Brexit is now a likely outcome and called for an emergency EU summit immediately after last week’s meaningful vote. The EU now would like answers before 8th April to allow time before the summit to be held 12th April. The EU have indicated it is now prepared for a no deal Brexit but would consider a long extension or a permanent customs union. More indicative votes could be held tomorrow but if parliament seeks to take control of the Brexit process then it is possible that Theresa May could enlist the help of the Queen to stop that from happening. Should it come to this then a no deal outcome would start to look distinctly likely. The issue arises after the Conservative Party pledged to avoid a customs union in the 2017 election. The government could stop the bill at its final stage by advising the Queen to not sign it to counteract any attempts by parliament to direct the government’s business. There is no one clear outcome and there have even been some rumours circulating about the possibility of a last minute fudge for a customs partnership where the UK would remain in some parts of a customs union although this is something that had previously been rejected on the British side. With so much going on in these politically testing times, clients with pending requirements would be wise to contact the trading floor to consider taking the risk out of the volatile currency markets. 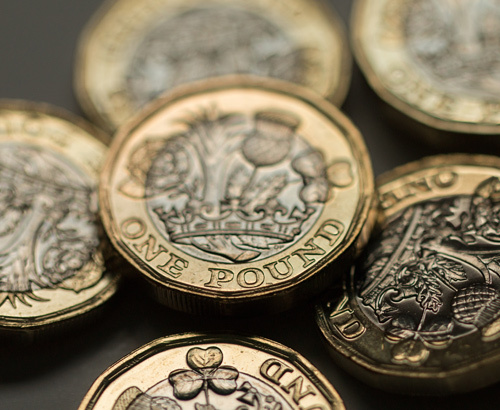 The pound has been given a surprise boost despite the Brexit uncertainty after manufacturing data yesterday impressed the markets. Manufacturing Purchasing Managers Index (PMI) for March arrived at a healthy 55.1 which was well above forecast and helped lift the pound higher against most of the major currencies. It takes the manufacturing sector to a 13 month high under this measure. However questions are being asked as to how sustainable this increase is considering the jump is reportedly attributed to stockpiling in anticipation of a no deal Brexit. 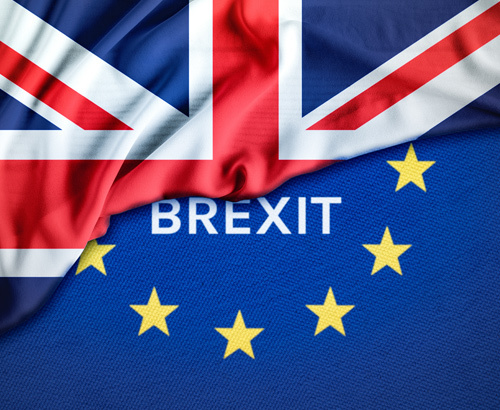 The report also indicated that EU companies are already shifting away from sourcing components from UK firms suggesting a rocky ride for the manufacturing sector in the months to come and added volatility for the pound.